GLASS FLOWER #1 CU/PU OK! GLASS FLOWER #2 CU/PU OK! 16 GLITTER HEARTS CU/PU OK! COLORFUL HEARTS CU & PU OK! EMBELLISHMENTS CU & PU OK! Thank you so much for this Freebie. 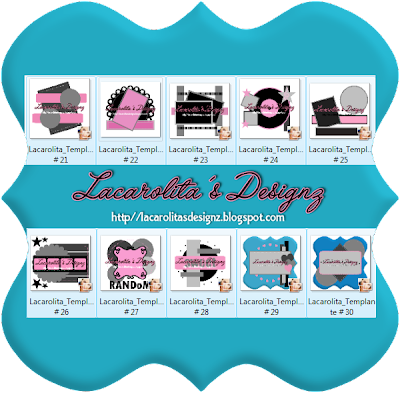 I want to let you know that I posted a link to your blog in Creative Busy Hands Scrapbook Freebies Search List, under the Template(s), Overlay(s), Photo Mask(s) post on May. 22, 2009. Thanks again. YOU HAVE A BEAUTIFUL BLOG. THANK YOU.